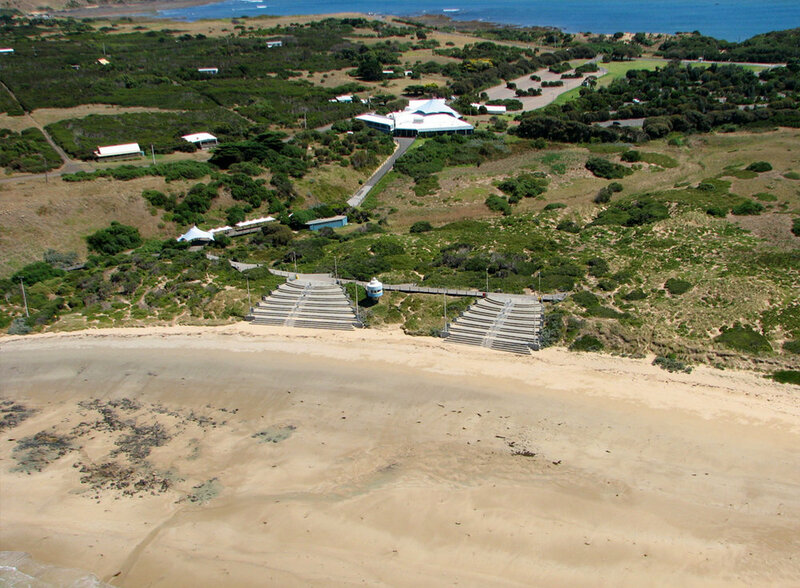 A birds-eye-view of the Phillip Island GP Circuit, where the famous annual superbike race is held. 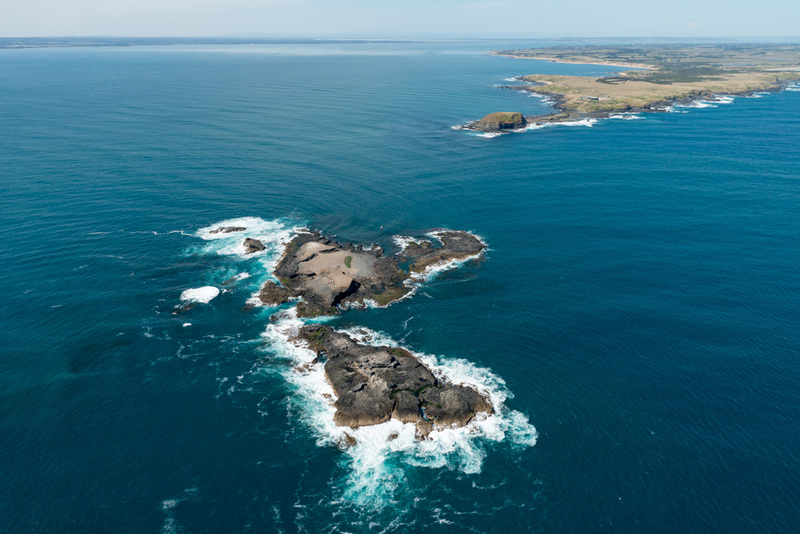 Depart the heliport for an (approx) 16 minute flight tracking coastal passing Smiths Beach, Surfies Point and Cunningham Bay with spectacular views of the Phillip Island Grand Prix Circuit. Flying overland to Berrys Beach keep your eyes peeled to spot the shipwreck of the SS Speke at Kitty Miller Bay. 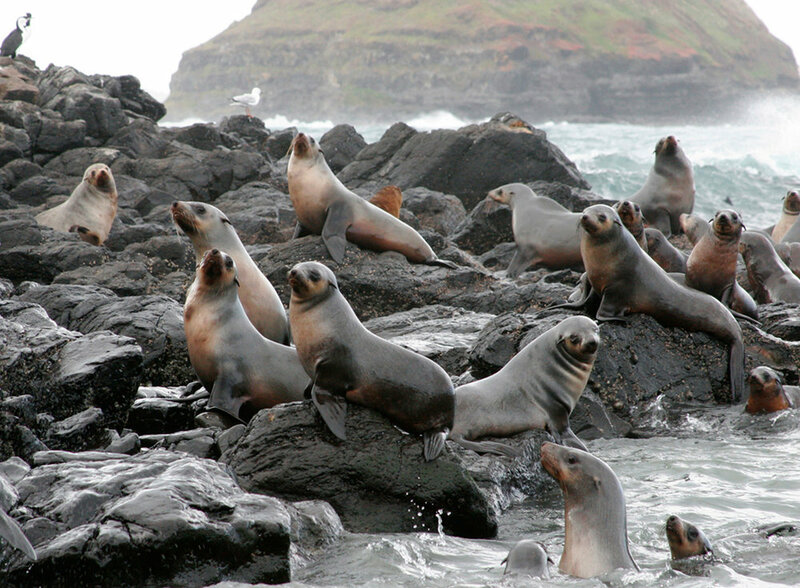 Next over to Summerland Beach - home to the Phillip Island Little Penguins before orbiting Seal Rocks. Return again along the coast, with fantastic island views, back to the heliport.